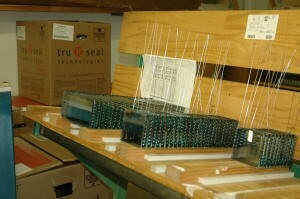 Russell’s glass department is fully equipped. 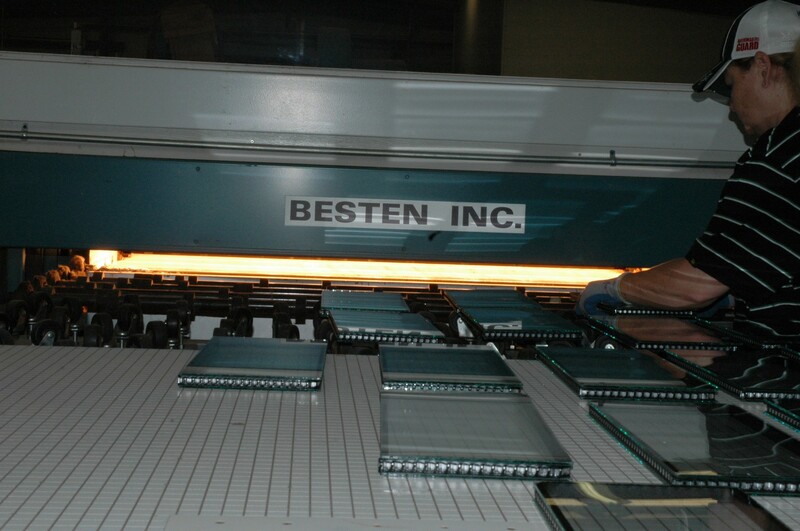 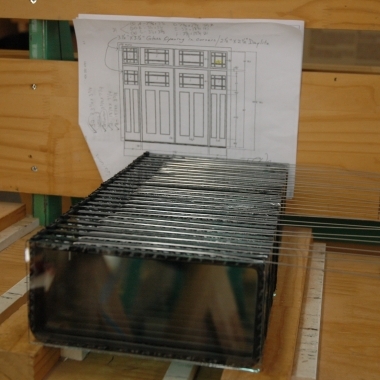 Its capabilities include annealed and tempered, Low-E, argon fill, single and insulated glass of all kinds, including GBG (grill between glass), beveled, and art or stained glass. Our insulated units incorporate DuraSeal by TruSeal. 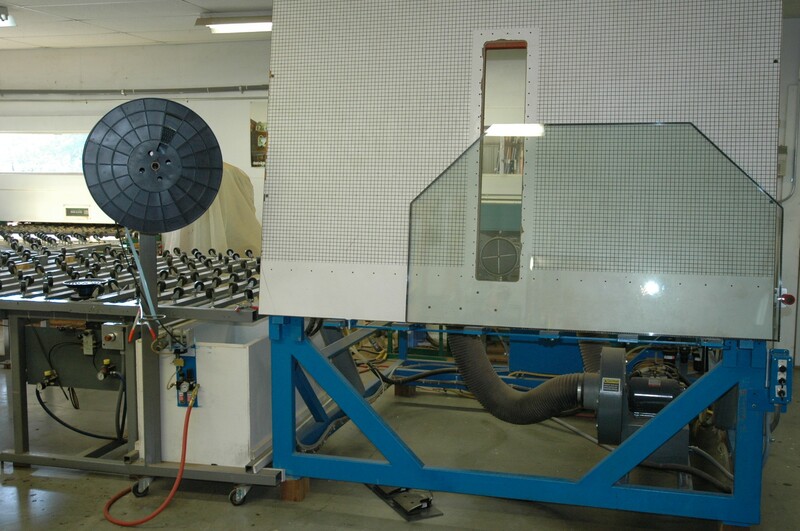 Our glass room is monitored for quality control, and regularly receives very high marks. 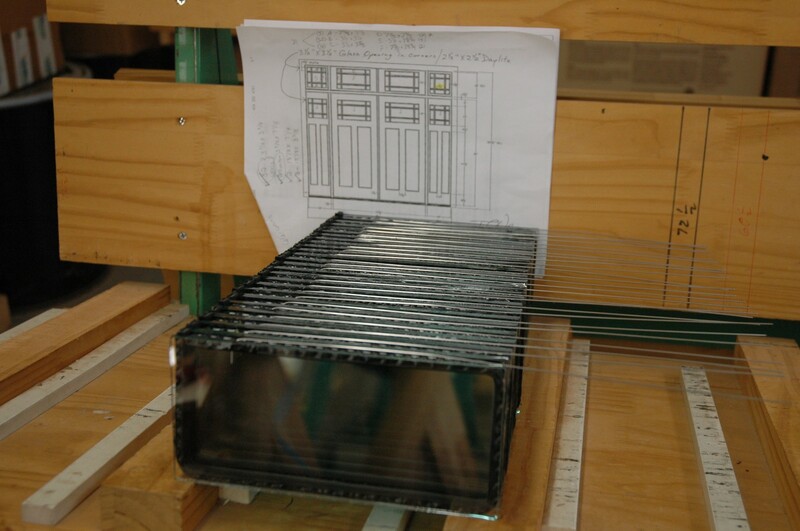 Our ability to produce high quality insulated and other glass lites enables us to deliver on time with confidence.